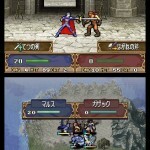 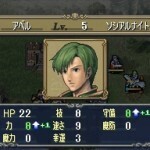 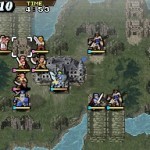 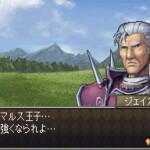 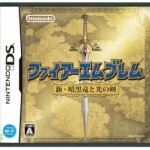 Just a few screen shots for the upcoming Fire Emblem DS, including the box art. 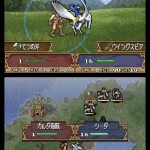 The game is a remake of the original Fire Emblem, Fire Emblem: Shadow Dragons and the Blade of Light, with enhanced graphics and online play over WiFi, making it way more awesomer. 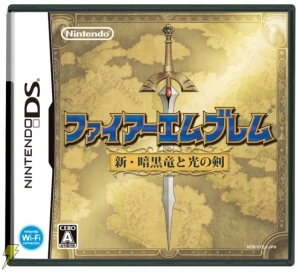 There’s no word yet if it’s coming to North America. 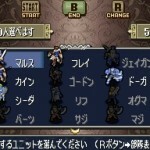 Shadow Dragons seem pretty scary.